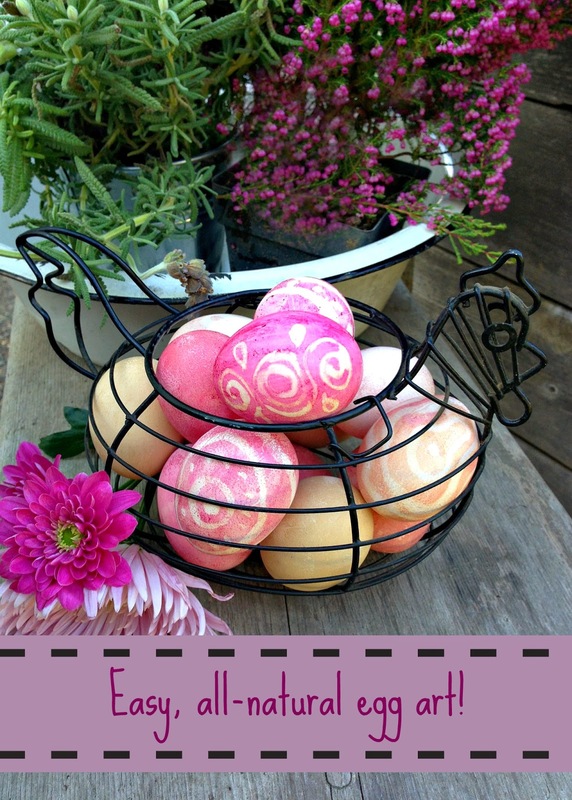 Try this fun, natural way to color and decorate eggs! (Your kids will love this). Your kids want to decorate eggs. You want to avoid artificial dyes. No problem! This activity is a win-win for everyone. Today, I'll show you a super fun and easy way to color eggs, and then "magically" create intricate white designs with nothing more than water and a paint brush! STEP 1: Moisten the egg by dipping it in a bowl of white vinegar. (The vinegar will help set the color on your egg, keeping it brighter and vivid for longer than if you just used water for this coloring step). Now dip your finger in the vinegar then the beet powder. Finger paint the egg in even swaths until it's covered in an even layer of color. (Note: The beet powder will stain your hands, but it washes off easily enough with soap and water). a hands-on project kids will enjoy. STEP 2: With a paper towel, gently rub off the excess wet powder. You don't need to scrub. Just pat and dab until the egg is dry and evenly colored. water with a paper towel. STEP 3: Now it's time to create your "magic" designs. For this part all you need is water and a paintbrush (but the vinegar is also fine to use). Dip the paint brush in water and begin to paint your design. As you paint, dab as you go with a paper towel. 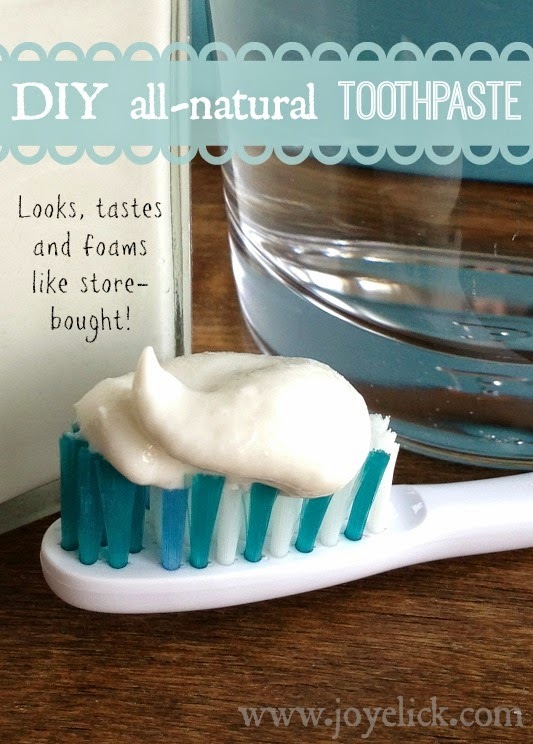 You want to apply the water in small amounts and wick it up with the paper towel before it dries or runs. This will lift off the color, exposing the white shell. You may need to go over an area more than once before the desired whiteness is achieved. your egg will turn out beautiful! In the basket below, I colored some eggs using the technique I've described in this post. I also experimented with cooking some eggs in a pan of boiling water and beet powder. These didn't turn out pink as I imagined, but tan (hmm, oh well). will run in the rain! 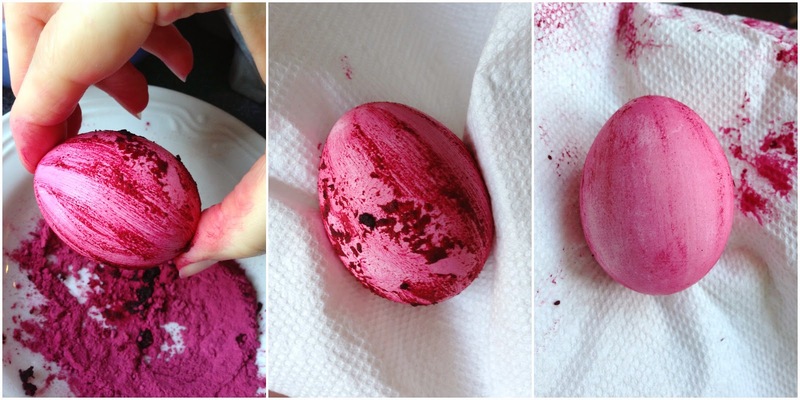 A couple things worth noting: Eggs colored with beet powder may fade slightly over time, but using vinegar should help the color last longer. 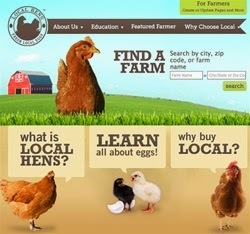 Also, if the eggs become wet again, the color will come off, so don't hide them in the rain! So what do you think? Do you plan to give this a try? 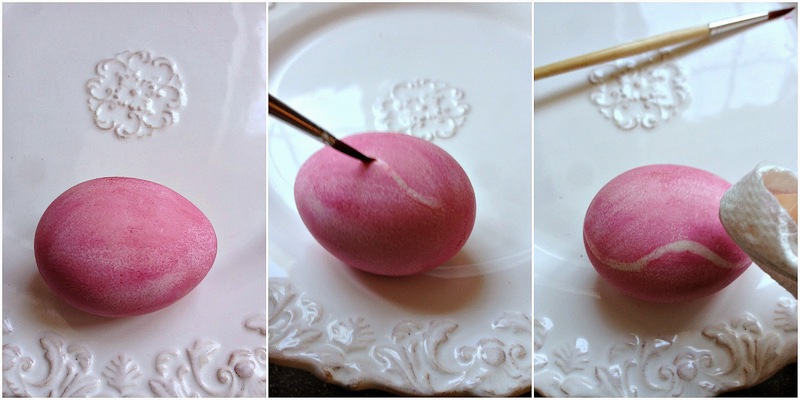 What other natural egg decorating techniques have you tried? I'd enjoy hearing from you in the comments below. Very pretty. One of my aunts uses pickled beet juice to color and flavor hard boiled eggs. Simply immerse the peeled eggs in the beet juice (refrigerate for food safety) for a few days until the white is the color you like. Then when they are sliced or chopped you have pink eggs for your salad. What a colorful idea for boiled eggs. I've never had pink egg salad. I like pickles in egg salad, so I bet it would taste good :-) Thanks for your comment.